When does Season of the Forge start in Destiny 2? Information from Bungie on when to expect the next season of Destiny 2. Guardians working their way through Season 4 have already begun to ask when Season 5, also known as Season of the Forge, will start in Destiny 2. While Bungie hasn’t announced an official release date for Season of the Forge just yet, they have teased a release window. Additionally, Destiny fans can apply their knowledge of previous season releases in Destiny 2 in order to anticipate this year’s launch of Season 5. To help offer a bit more perspective, we’ve put together a quick guide on when Season of the Forge will start in Destiny 2. Season of the Forge is scheduled to begin this coming December in Destiny 2. Season 5, also known as Season of the Forge, will start in Destiny 2 once Season 4 comes to an end. Based on information from Bungie’s Beyond Launch roadmap, Season of the Forge will start in December of 2018. This means you have approximately two months remaining to finish up your Season 4 activities in Destiny 2. 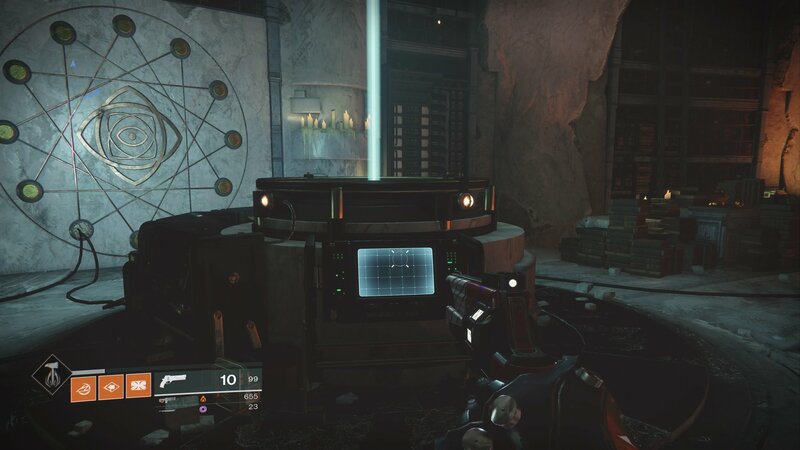 If you look back to Year 1 in Destiny 2, the launch of Season 2 came on Tuesday, December 5 (the first Tuesday of the month). Going by this trend, it’s possible that Season of the Forge will begin on December 3, 2018. As stated above, with the launch of Season 5 comes the end of Season 4. While this specific release date is speculative, Bungie has provided info that Season of the Forge is coming this December. Whether or not the this means Season 5 happens at the beginning of December or the end remains to be seen. We’ll be sure to update this article as new information regarding Season of the Forge is released. In the meantime, we look forward to the launch of Season 5, even if it means the end of Season 4. In terms of what else you can expect from Season 4, Bungie recently confirmed that the Festival of the Lost will be returning to Destiny 2 this October. What do you think about the possible start date for Season 5, aka Season of the Forge? Are you looking forward to beginning a new chapter in Destiny 2, or do you have too much left to do in Season 4 to think about Season 5? Let us know down in the comments below! For more on Destiny 2, be sure to check out some of our previous guides including how to complete the Last Wish raid in Destiny 2, how to enter the Shattered Throne in Destiny 2, and where to find Toland in Destiny 2. By reading through this guide, you should now know when Season of the Forge is scheduled to start in Destiny 2.